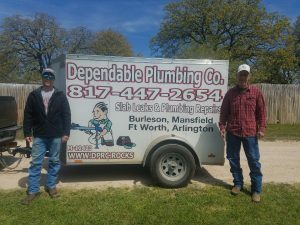 Plumbing Repair Specialist for Burleson, Crowley, Joshua and Everman Texas and surrounding areas. 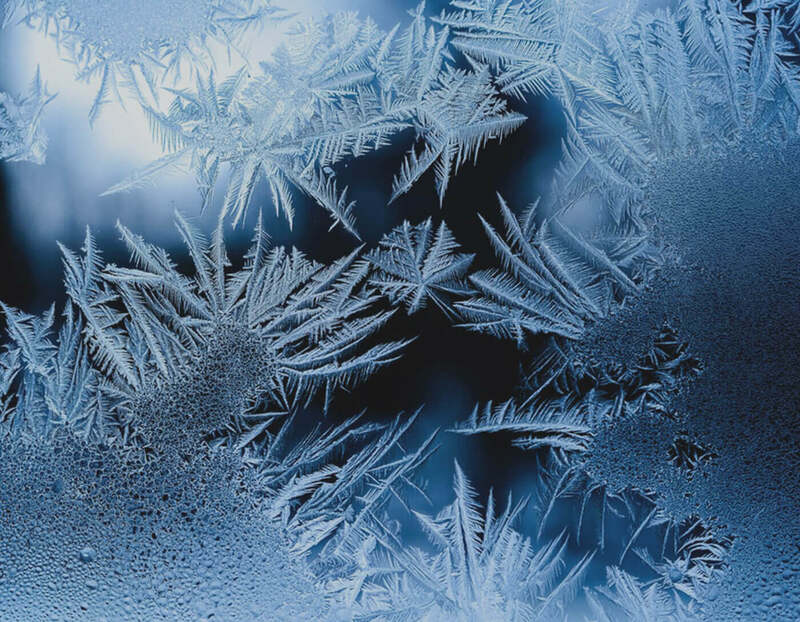 We know that repair problems are common to every home. 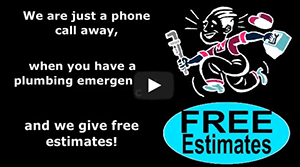 If you need do it yourself tips we have many articles throughout this site that will help you with your plumbing repairs. Just do a site search for D.I.Y below and find tips on how to make your commodes flush better or how to do a homeowner slab leak test and more. 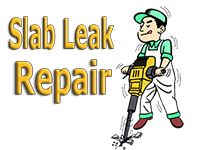 When you have a Slab Leak, Clogged Drains, Water Heater Repairs, Faucet Repairs, Leaks or other related plumbing repairs, our plumbers specialize in these services. If you need assistance please don't hesitate to give us a call 817-447-2654. Let us help you with your Plumbing Repairs today!